Crimean Tatar platforms and organizations around the world were recommended organizing a campaign Strategy-18 in their towns and villages, the Secretary General of the World Congress of the Crimean Tatars Namik Kemal Bayar told the QHA correspondent. The relevant recommendation was adopted at the tenth meeting of the Executive Committee of the World Congress of the Crimean Tatars on October 28. The action in support of the Crimean Tatar people Strategy-18 was launched in Moscow and St. Petersburg in memory of the deportation of the Crimean Tatars on May 18, 1944. Now it is held on the 18th of each month to remind of the continuing Russian repression in the temporarily occupied Crimea. To popularize it, Bayar invites compatriots from all over the world to join it. “Activists [in Russia, - Ed.] go out to the streets and squares with placards "Russia, hands off the Crimea", "Where is Ervin? ", "Russia, free hostages", "Stop repression in the Crimea." 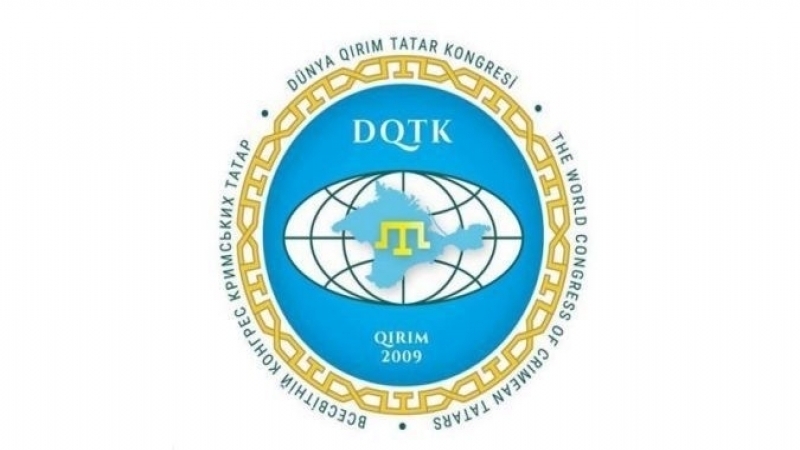 The WCCT suggests all Crimean Tatar organizations to support this action around the world. We call to go out to cities and even villages where the Crimean Tatars live, on the 18th of each month for at least 18 minutes with similar posters. We invite all our organizations to support the action launched in Moscow and St. Petersburg," the Secretary General said. Reference: The World Congress of Crimean Tatars is a structure that united the Crimean Tatars living in the historical homeland - in the Crimea, and the Crimean Tatar diasporas in various countries of the world (Turkey, Romania, Poland, USA, Canada, Lithuania, Western Europe and Central Asia). The first three meetings of the Executive Committee took place in Romania and Ukraine (in Kyiv and Chongar settlement of the Kherson region), the fourth in Vilnius (Lithuania), the fifth session of the Executive Committee of the WCCT was held in the Turkish city of Eskishehir, from the sixth to the ninth sessions were held in Kyiv.